Rigid signs are a lightweight and cost-effective visual communications solution, ideally suited for a wide variety of indoor and outdoor uses. 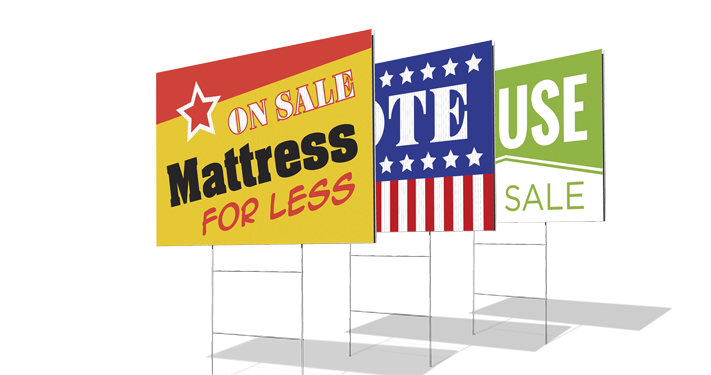 We can print directly to a variety of rigid substrates to suit your signage needs: foam core, PVC, Coroplast, Aluminum in virtually any size. 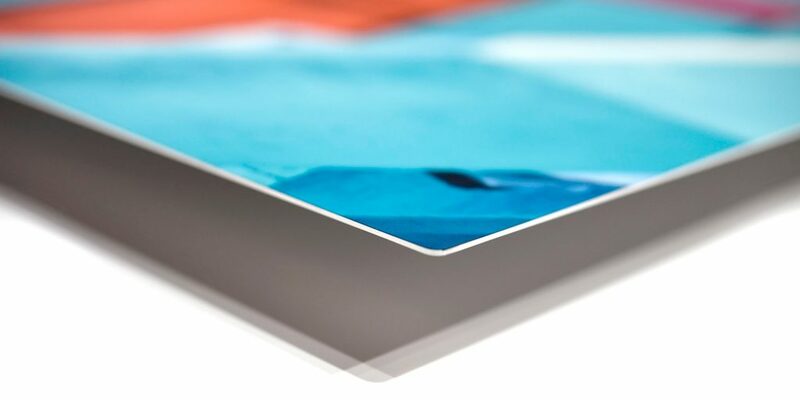 Rigid Foamcore (3/16") is typically mounted on an easel for presentations or can be used for signs, posters, etc. It is made of a relatively delicate material and is best for one time use; it can last longer with proper care. This product is not waterproof. For longer indoor use we would recommend Gator Board. 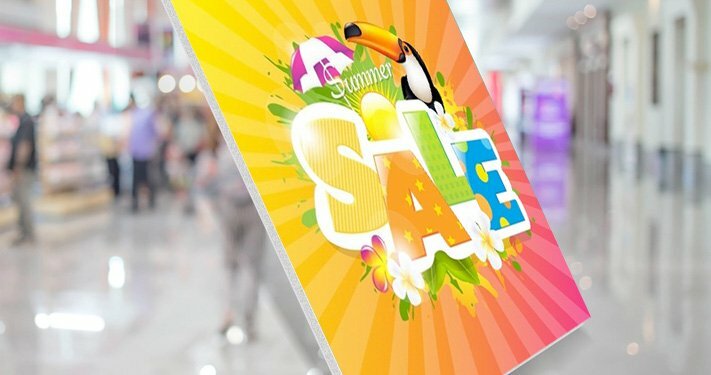 Commonly referred to by “Sintra board” (one of its more well known brand names), PVC board is a plastic PVC rigid composite material that is great for indoor and outdoor use. 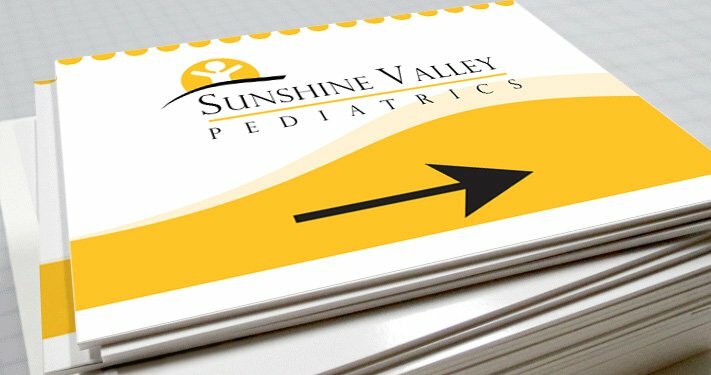 Our 3mm (1/8") PVC Material is a smooth, bright white rigid plastic that is lightweight, yet very durable and weather resistant. They are great for both indoor and outdoor use, and have a low-glare, matte appearance. Caution should be used in outdoor use. While the material is safe from water elements, it can warp over time in extreme sunlight areas.